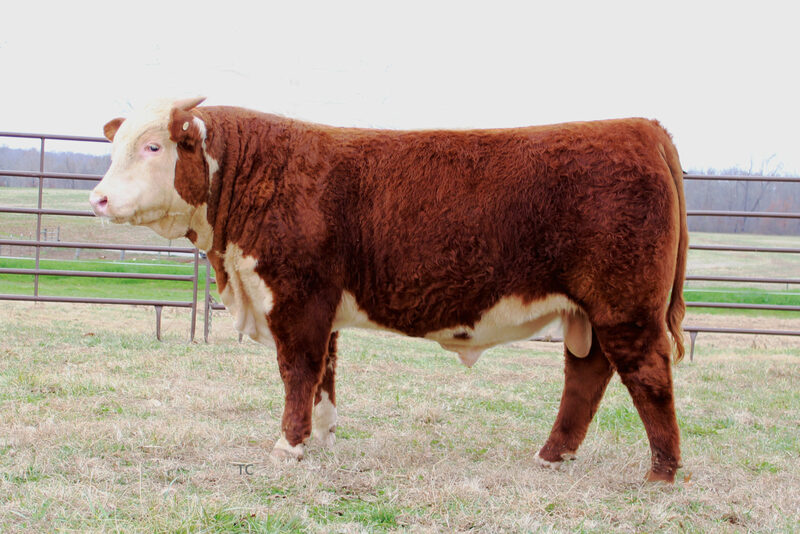 The last natural calf by T137 (paternal sister to T124). 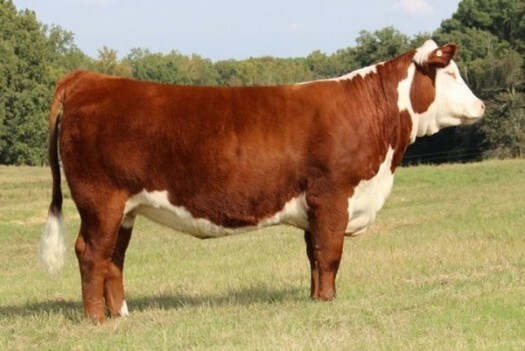 1326 drew more attention than any heifer we have ever shown. She had lots of fans everywhere she went. She traveled over 10,000 miles going to shows (never stood lower than 2nd in class) and culminated her career being named Reserve Division Senior Champion at the 2014 JNHE in Harrisburg, PA. When she calved, she had that kind of udder that everyone hopes a heifer will have: good attachment, level, good shape, small teats and lots of milk flow. 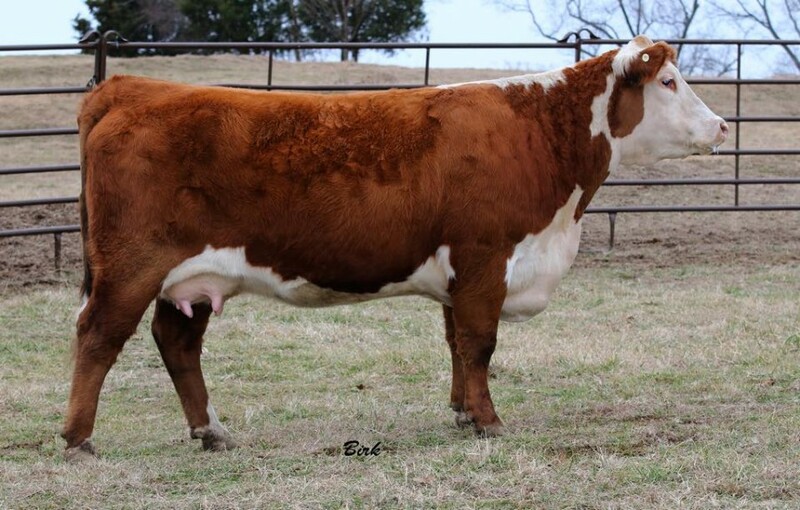 Her Extra Deep daughter (1706) stood 2nd in class at the 2016 JNHE. All this sure qualifies her as a candidate for the WF donor team. She is one good rip!